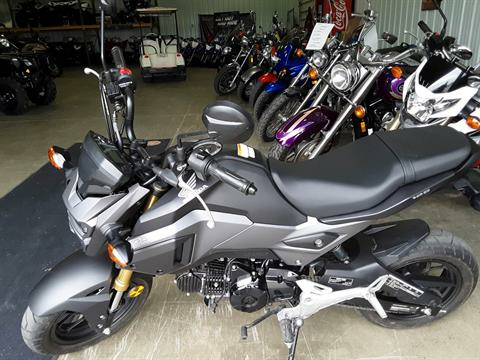 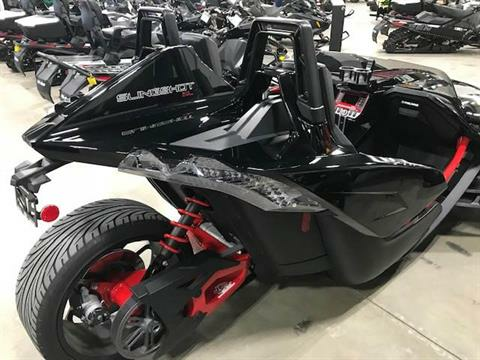 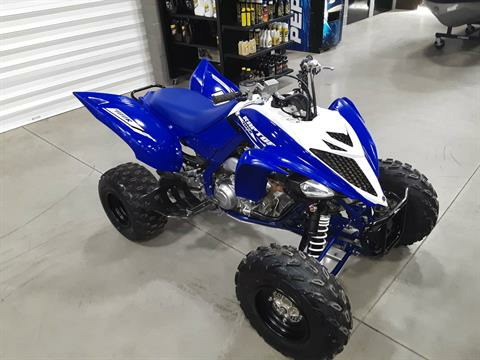 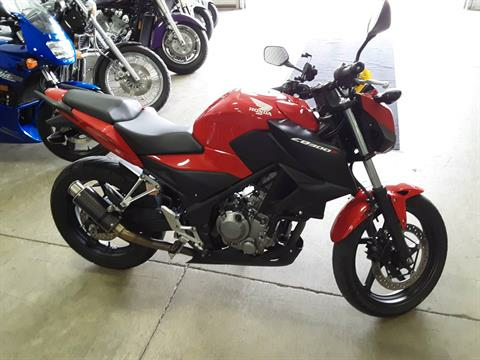 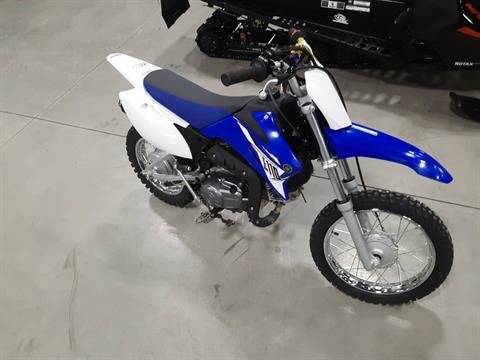 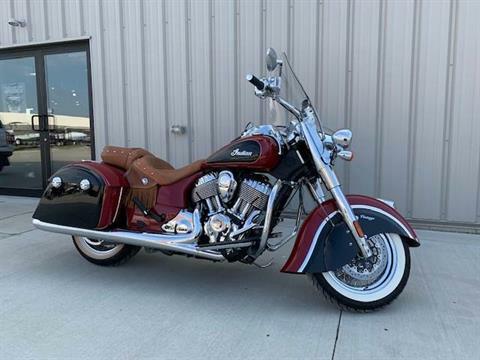 At Powersports360 in Northern Ohio, we offer a huge selection of used motorcycles, personal watercraft, ATVs, snowmobiles and more for sale! 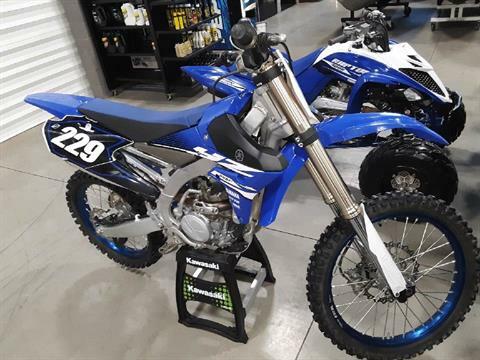 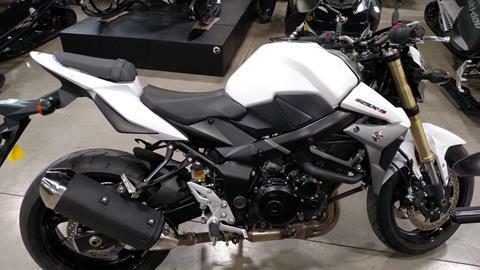 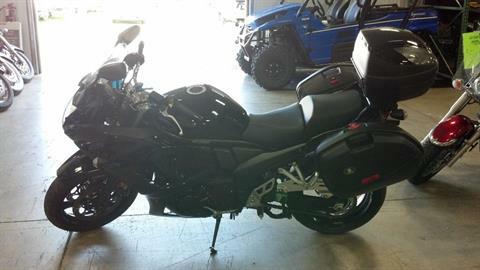 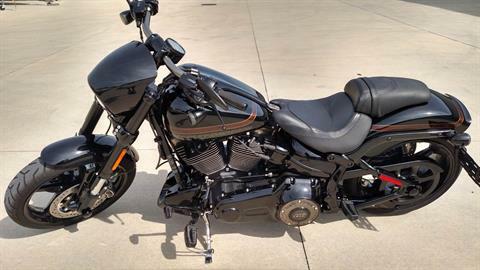 View our pre-owned motorsports vehicles here. 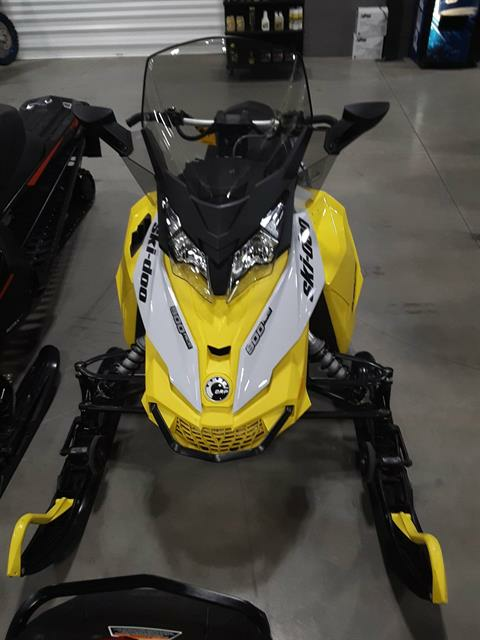 If you have questions about any of our pre-owned vehicles, give us a call at (800) 775-2754 or (866) 412-2628 to speak with someone at our Huron or Port Clinton OH locations. 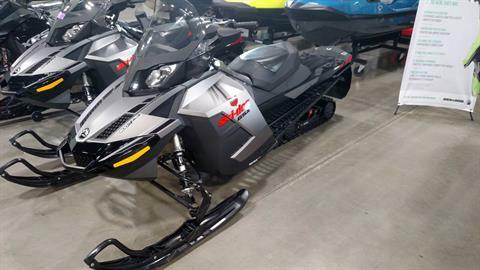 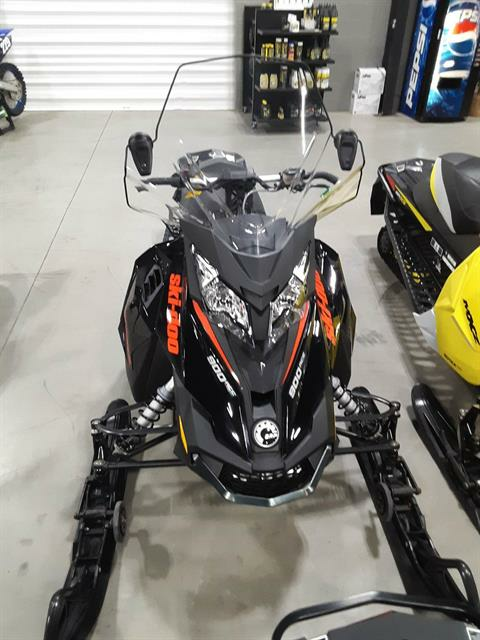 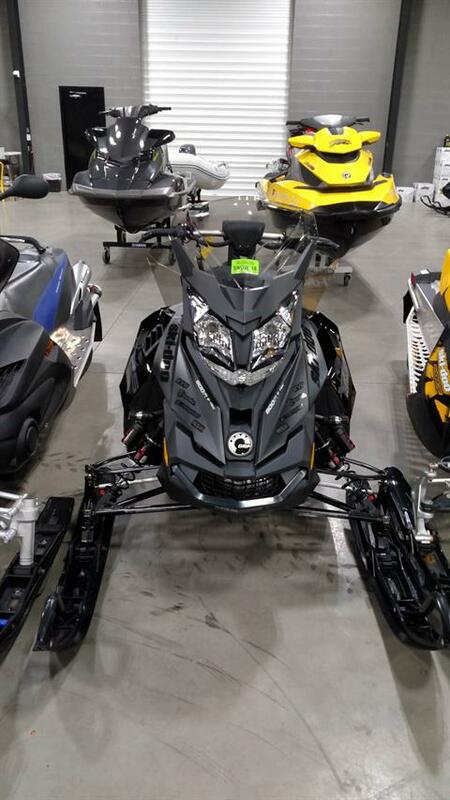 2017 Ski-Doo Renegade Adrenaline 600 H.O. 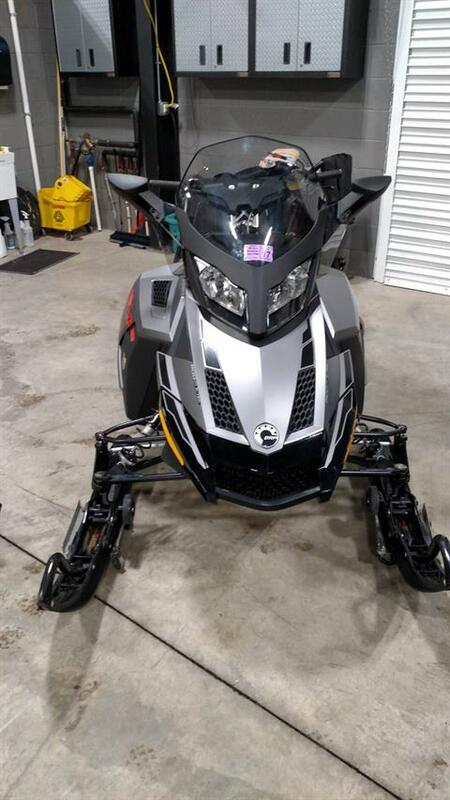 E-TEC E.S.